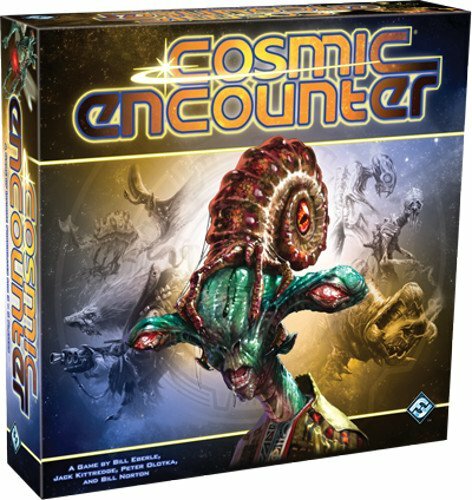 Amazon Deal - Cosmic Encounter - 43% Off! 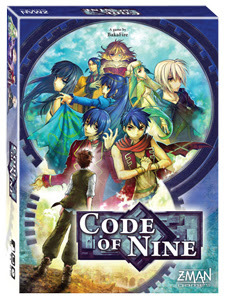 CoolStuffInc.com Deal of the Day - Code of Nine 55% Off! 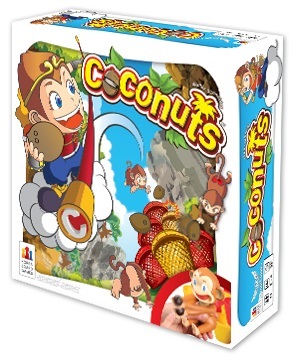 CoolStuffInc.com Deal - Coconuts 49% Off! 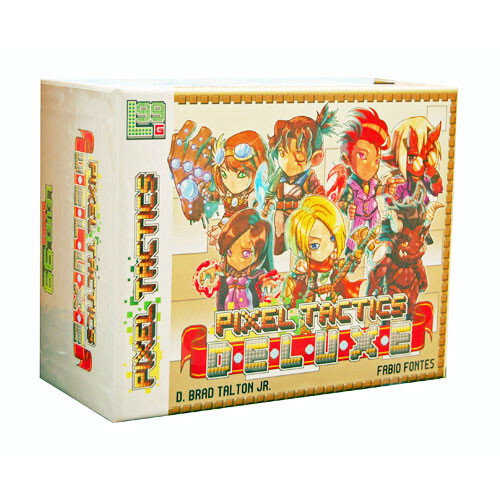 MiniatureMarket.com Deal of the Day - Pixel Tactics Deluxe 55% Off!